Indian sub-continent (India, Pakistan, Bangladesh, Sri Lanka, Bhutan and Nepal) has long held an attraction for travelers from across the world. India offers a rich and exciting culture set against the background of some of the world’s most stunning scenery. There are so many India tourist destinations to visit in India, but I can only mention a few in this short article. Travelers take advantage of cheap flights to Mumbai to gain access to all that this country has to offer, starting with the city itself. 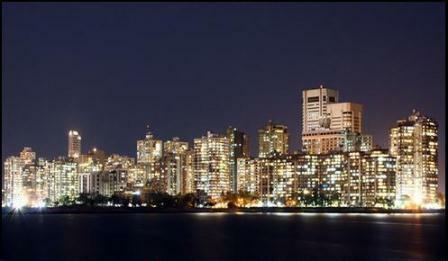 Mumbai is a great base from which to begin to explore India. It is one of the most important cities in the country. Mumbai is known as the Industrial Capital of India and is home to India’s world famous Bollywood film industry, making it one of the country’s most cosmopolitan urban centers. 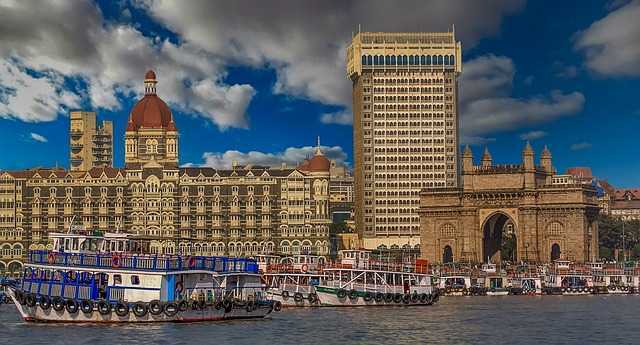 Head to Colaba for a choice of attractions including museums, monuments and the Gateway of India. Or you can cruise the coastal Marine Drive with its stunning sea vistas and spectacular sunsets. Then head to one of the city’s mouthwatering amazing restaurants serving authentic Indian cuisine such as Indigo in Mahalakshmi or Jamavar in Saha. The Taj Mahal, one of the Seven Wonders of the World, should surely not to be missed. It was built in memory of a lost love. 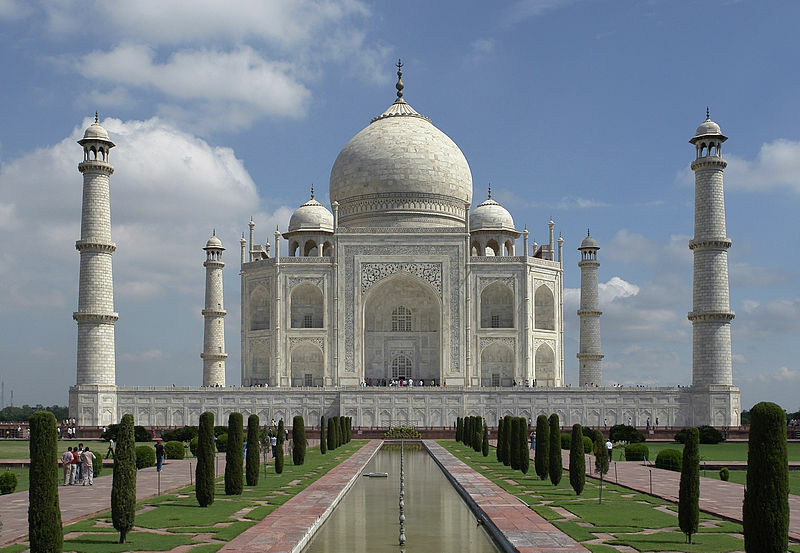 Mughal Emperor Shah Jahan built it in memory of his loving wife Mumtaz Mahal. It is considered one of the most romantic spots in the world. Tour the Taj Mahal by day. In the evening watch the sun set behind its unforgettable silhouette. The Taj Mahal India tourist attraction leaves everyone, every traveler – be Indian or non-Indian, spellbound. This is one of the great India tourist places that’s a must-see. So be sure to include enough time to capture all the beauty and majesty of this great wonder. Anyone interested in the evolution of India into the nation we see today cannot afford to miss a visit to Rajasthan India. 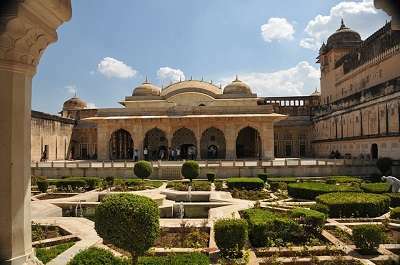 Steeped in centuries of history, this area was the home of the royal Maharajas. It still offers a number of attractions that illustrate its rich cultural past. 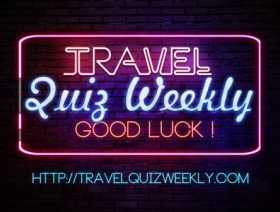 Tour this area’s temples, pay a visit to the “pink city” (Jaipur) or head for the breathtaking Lake Palace at Udaipur. The area also offers a stunning outdoor environment and the opportunity to explore a selection of national parks and wildlife sanctuaries like Ranthambore and Sariska. The capital city of India is well worth a visit in its own right. New Delhi India tourist attractions include the Red Fort. It was built by Mughal Emperor Shah Jahan on the banks of the River Yamuna. It also includes the Lotus Temple with its contemporary architecture. Another attraction is Qutub Minar, the base of which was finished by Qutab-ud-din Aibak, the first muslim ruler of Delhiin 1200 AD. There is also Humayun’s Tomb and many other places worth mentioning and remembering. 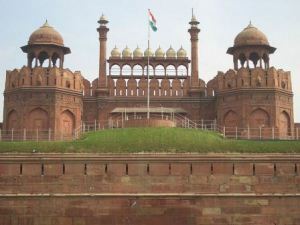 The Red Fort offers son et lumiere spectacle in the evening, which should not be missed at any cost. According to Delhi’s Official Tourism Website the best time to visit Delhi is from October to March. That’s when the weather is at its best. 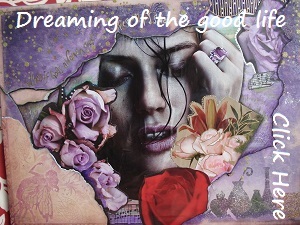 During this period flowers are blooming, the weather is pleasant and enjoyable to experience Incredible Delhi. That sure beats the 100F and greater temperatures during the hot months. Travel to Kashmir India must take a place in your India tour itinerary. 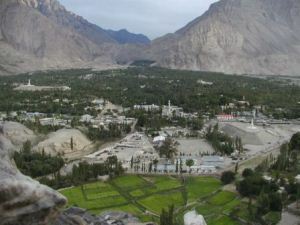 This region is situated in North India. It offers some truly spectacular scenery from breathtaking mountain ranges to luscious lakes teeming with wonderful wildlife. A real favorite with those who know India, Kashmir India tourist attraction offers the visitor a rare opportunity to immerse themselves in its amazing culture as well as offering a selection of sumptuous local cuisine that is emulated across the world. It is a popular beach holiday destination. Visitors can relax and recharge at this Goa India tourist attraction on the stunning stretches of sand or head inland for more of an insight into the area. View the remnants of Goa’s colonial past in the architecture at Panaji and Old Goa. Otherwise head into the jungle to visit the Dudhsagar Waterfall. Alternatively head for Chorao Island. There you can take in the Dr Salim Ali Bird sanctuary. There are around 400 different bird species that can be spotted. Another of the great India tourist places you should not forget to see is Fort Aguada and Basilica of Bom Jesus dedicated to infant Jesus. 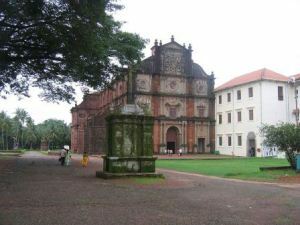 It is one of the most famous churches in Goa. The mortal remains of Saint Francis Xavier are kept in a rich casket enshrined there. These fall under Goa India tourist attractions. If you don’t visit these two sites, you have not seen Goa at all. Bengaluru (earlier known as Bangalore) is located on the Deccan Plateau. Currently it is India’s 5th most populous urban agglomeration and 3rd most populous city. Bengaluru is known for its pleasant climate throughout the year. Its elevation is the highest among the major large cities of India. Bengaluru is also very popular as the center of India’s IT sector. It is known as the “Silicon Valley of India”. 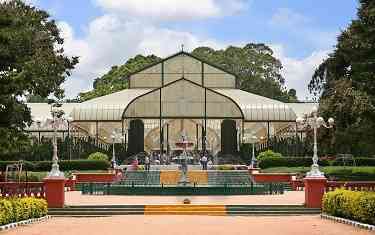 Bengaluru is known as the “Garden City of India” because of its gentle climate, broad streets, greenery and the presence of many public parks, such as Lal Bagh and Cubbon Park. If one is looking for taking pleasure from nature’s bountiful beauty and escape summer heat, then Nandi Hills is the place to visit. This is where Tipu Sultan and his assorted royal would come to live during hot summers. Presently, it is a well-known health resort that is situated 1,615 m above sea level. Bengaluru is one of the most important tourist centers of the Karnataka state. Bengaluru has many lakes and parks. There are also special buses for sightseeing in Bengaluru. Kolkata is also an ideal place to experience the fruity tang of Bengali cuisine. It’s friendlier than most of India’s other large cities. It’s a great city to visit and has a different feeling than many other large Indian cities. There is abject poverty in the city but also sprawling gardens and historical colleges. 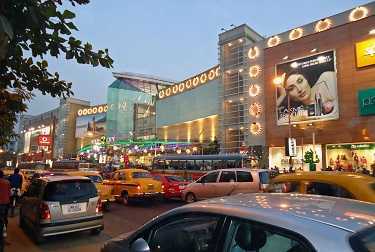 Kolkata has long been known as the cultural capital of India. Kolkata continues to produce generations of poets, writers, film producers and Nobel Prize winners. We hope you visit some of these top India tourist destinations if you visit India. 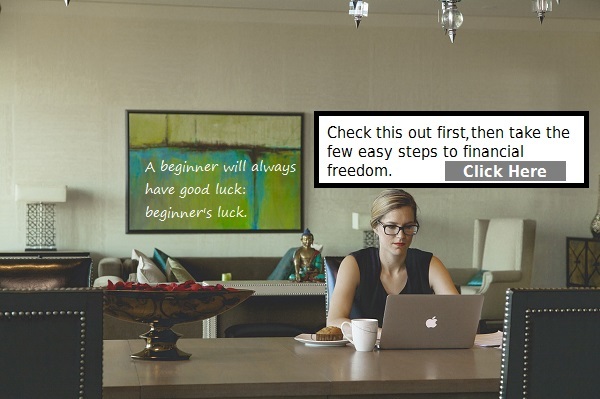 It is neither a city nor town; it is a centuries old Indian method of helping you to achieve a well-balanced long life. Relatively new to the West, it has long been practiced in India and some Eastern countries. Ayurvedic techniques have been improved and refined over the years. Now the Western world is taking notice and going for the Ayurvedic way of treatment that has no side effects. 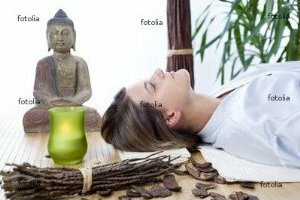 Learn more about Ayurveda and what it can do for you. Note: The Indian site is now offline so please visit my Ayurveda Health Tips site. 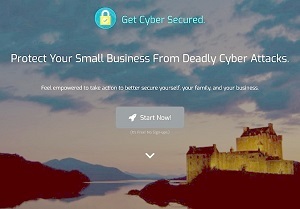 Charles is selling some of his domain names at his DomainSam.com website.